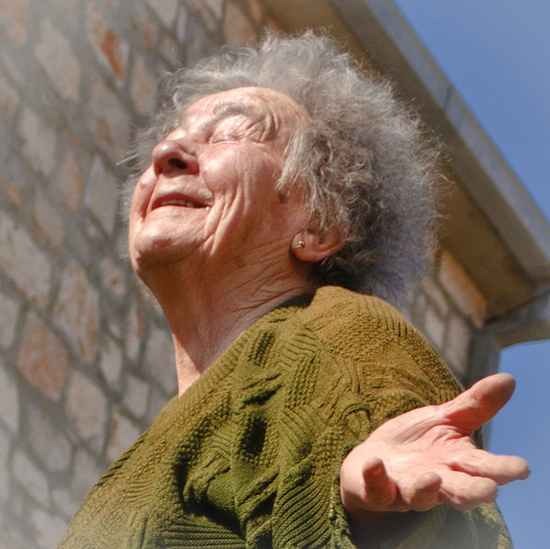 Ellen Langer’s 35 years of experiments have shown that mental attitudes can reverse some of the physical declines of old age. The innovative research by this Harvard psychology professor has shown that people can heal themselves “if there is a psychological “prime” — something that triggers the body to take curative measures all by itself,” as the New York Times put it in a recent article. 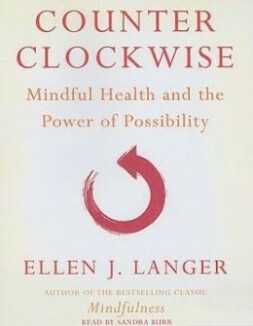 In her 2009 book, Counterclockwise: Mindful Health and the Power of Possibility, she detailed her experiments, including the landmark 1979 study in which elderly men lived for a week as though it were 1959 and seemed to grow younger. 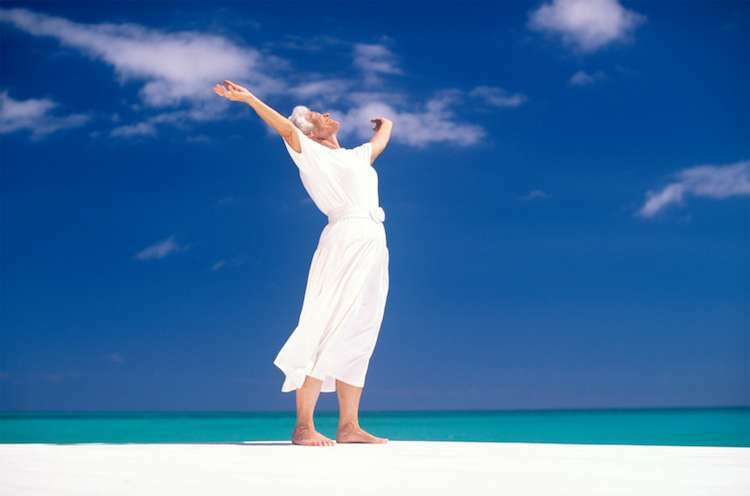 The small number of elderly men who participated “became suppler, showed greater manual dexterity and sat taller — just as Langer had guessed.” Even at 80 years old, their hearing and sight improved. In Counterclockwise, Langer describes ways to reorient our attitudes and language in order to achieve better health and points out the ways in which our belief in physical limits constrains us. In one study, hotel maids who believed they did “no exercise” with their daily routines were educated to understand that their job provided specific health benefits. Later, when the housekeepers were given a follow-up exam, their physical bodies had markedly improved. She has recently completed tests on diabetes patients that showed their glucose levels were influenced by mental cues. Next, she wants to test her ‘mind-body unity theory’ on women with cancerous stage four tumors.